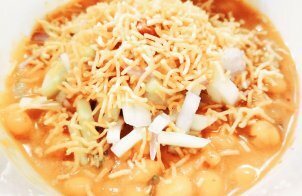 Gujarati recipe is one of the oldest culinary cuisine of India and mainly vegetarian. 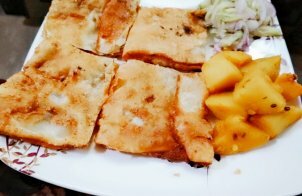 This Gujarati dish has special place all over India because of its sweet touch on every dish. Khaman Dhokla, Rawa Dhokla, Thepla, Khattimithi dal all the varieties in vegetarian recipes will surely make change of your taste buds. 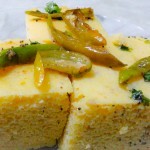 Khaman dhokla is one of the most favourite and famous recipe of Gujarat. It is a perfect tea time Gujarati Snack made with gram flour. 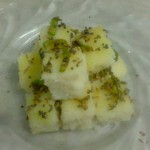 This is really a very good instant dhokla recipe. 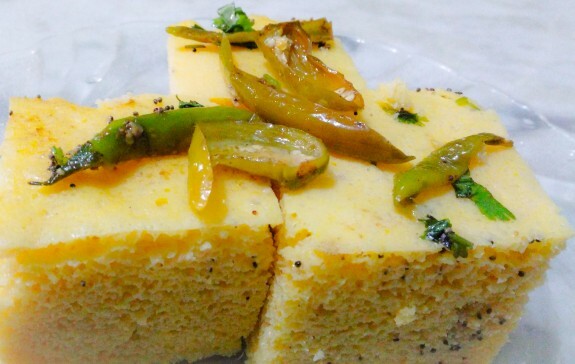 When ypu have no more time but you or your kids/family is willing to take the taste of Dhokla is home, then Rava dhokla will be the right choice at that time. Khandvi is a yellowish yet tightly rolled small size snack in Gujarati cuisine. 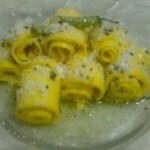 Get the step by step cooking method of Khandvi at The Masala Route. Rotis are always the heart if Indian recipes. 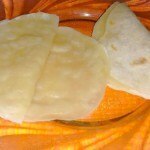 There are various types of rotis in India and one among such variation is Gujarati Padwali roti. Pad means layered in Gujarati. 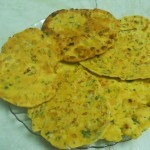 Methi Thepla is an inherent part of Gujrati dish which is little spiced paratha like Indian flat bread. 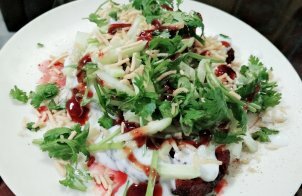 This can be used as regular meals while travelling or may be in a picnic mood.